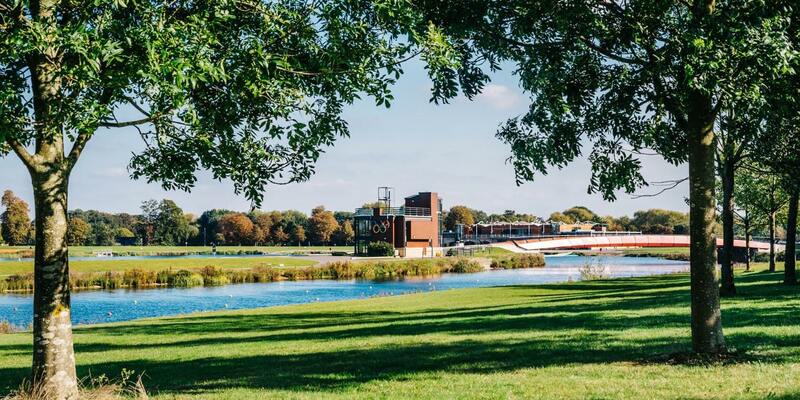 An Inspirational Conference & Events Venue over looking a World Class Rowing Lake. 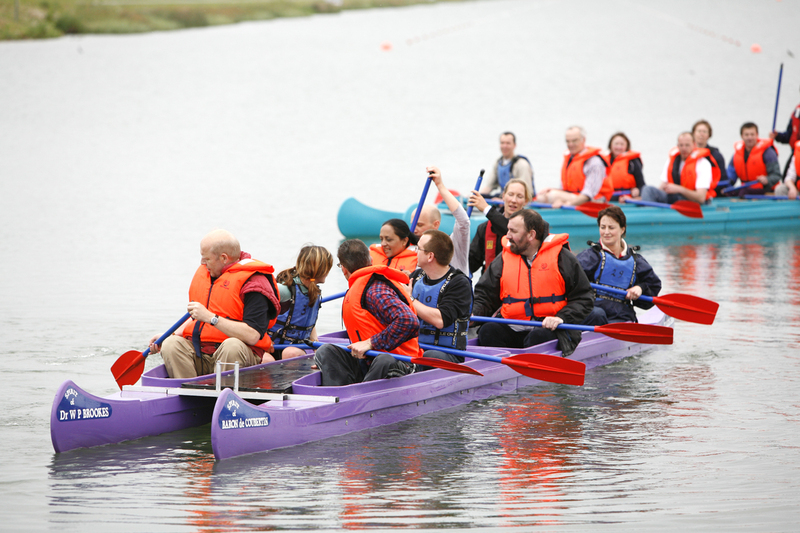 Why not challenge the confines of traditional meeting space and escape to the lake? 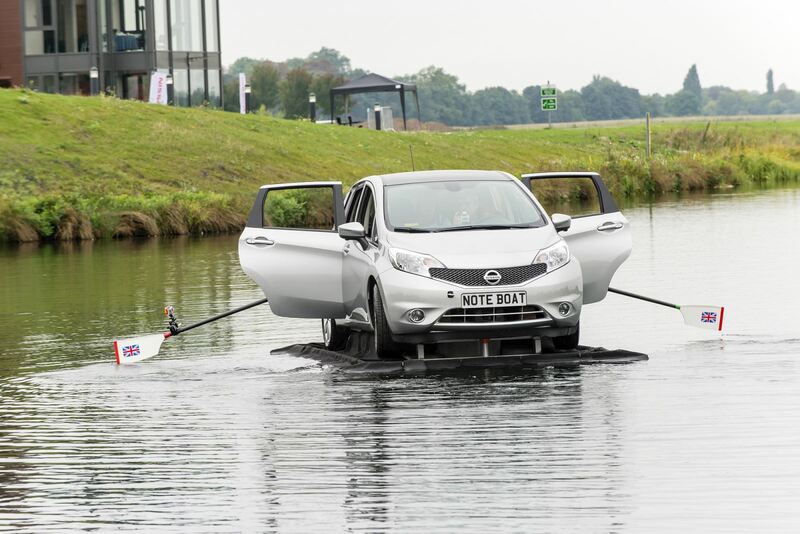 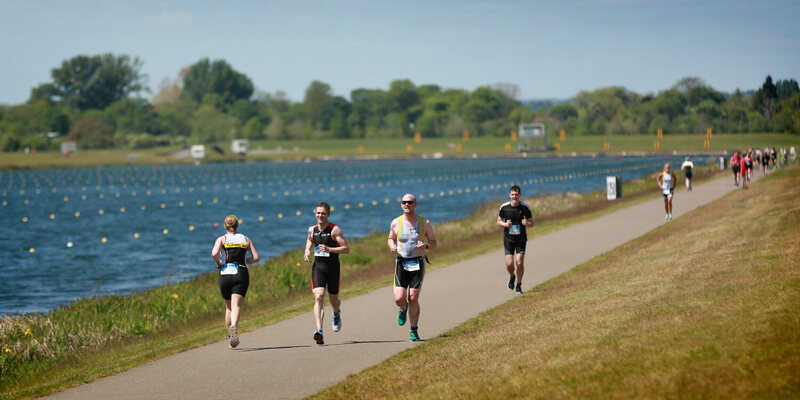 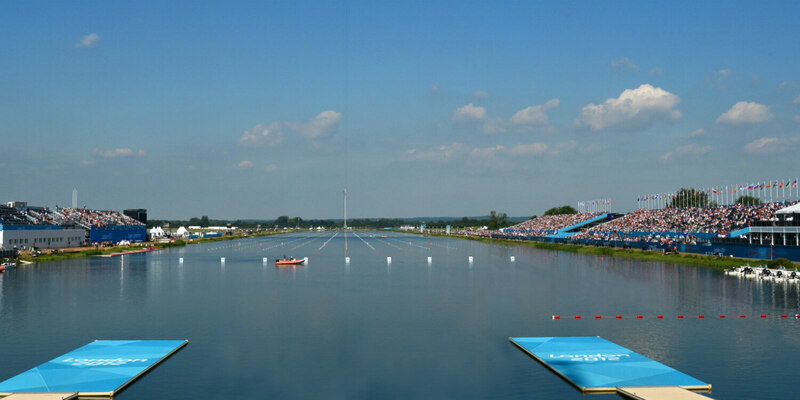 Nestled amongst scenic parkland, just outside Windsor, Dorney Lake is a world class sporting and events venue with an inspiring Olympic Heritage. 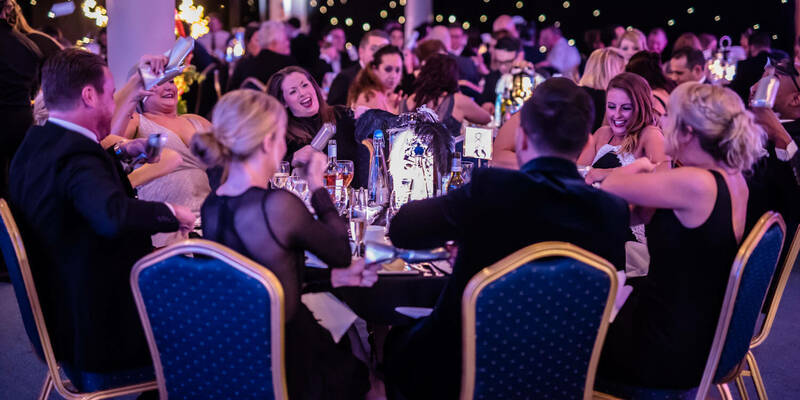 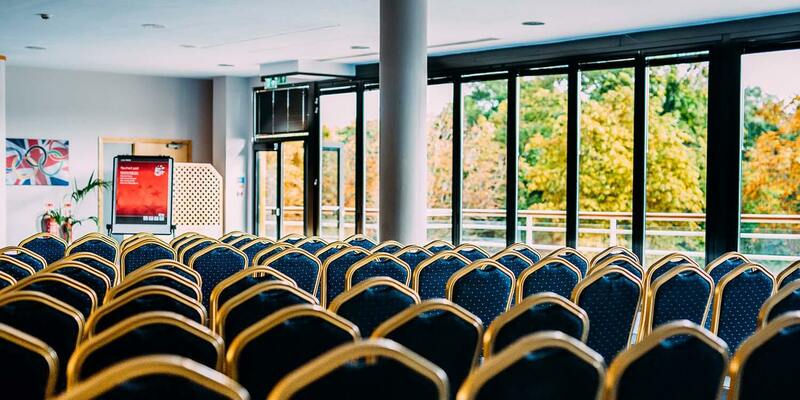 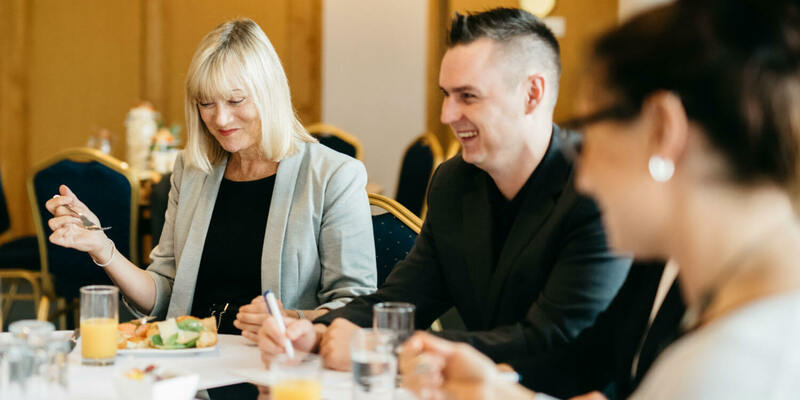 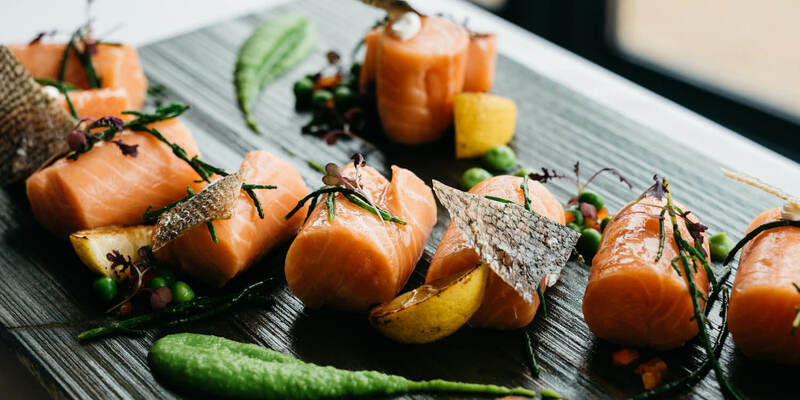 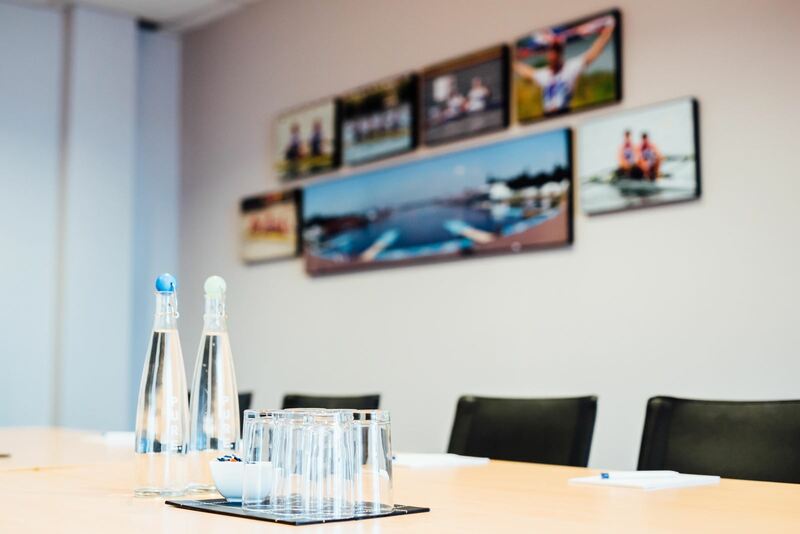 Owned and managed by Eton College, our magnificent lakeside meeting facilities offer a perfect setting for your event from invigorating away days, high energy team building events and conferences to product launches and parties. 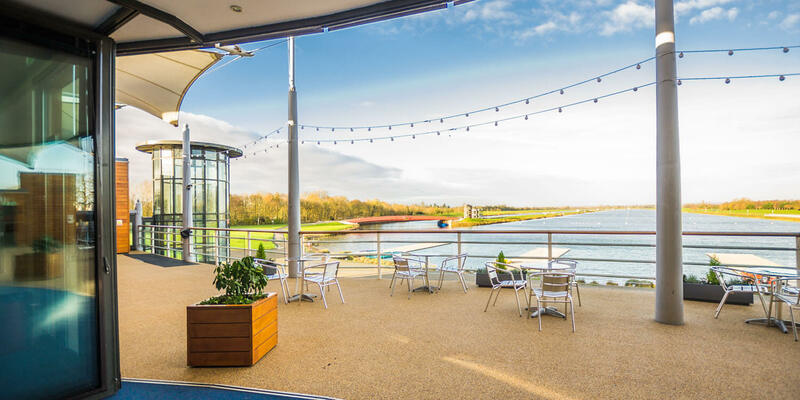 Bright, lakeside rooms set in picturesque surroundings with plentiful parking and a highly regarded hospitality team. 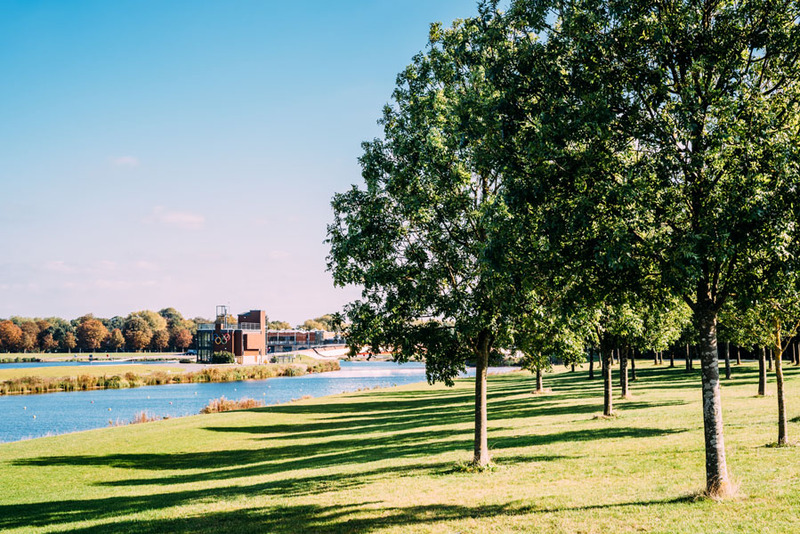 Dorney Lake provides a unique and inspirational atmosphere with flexible meeting and event spaces, all located just 30 minutes from London and 20 minutes from Heathrow Airport. 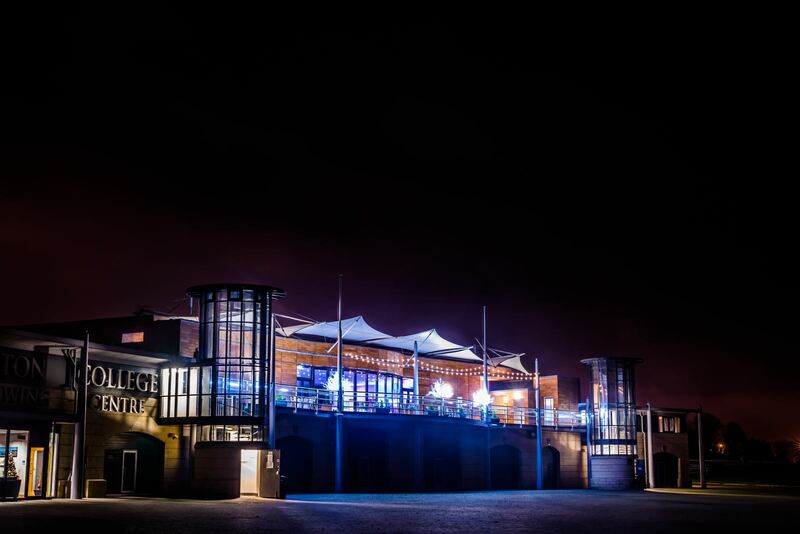 It is an exceptional location and one that we will be coming to again and again.